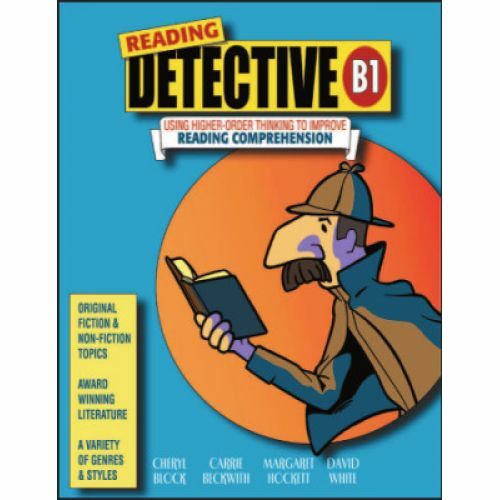 The standards-based critical thinking activities develop the analysis, synthesis, and vocabulary skills children need for exceptional reading comprehension. The activities are especially effective at helping children understand more challenging reading concepts such as drawing inferences, making conclusions, determining cause-and-effect, and using context clues to define vocabulary. Students read and analyze short literature passages and stories that include fiction and nonfiction genres. Then they answer multiple-choice and short-response questions, citing sentence evidence to support their answers. Reading level 6+. 246 pages.